One healthy tip at a time! 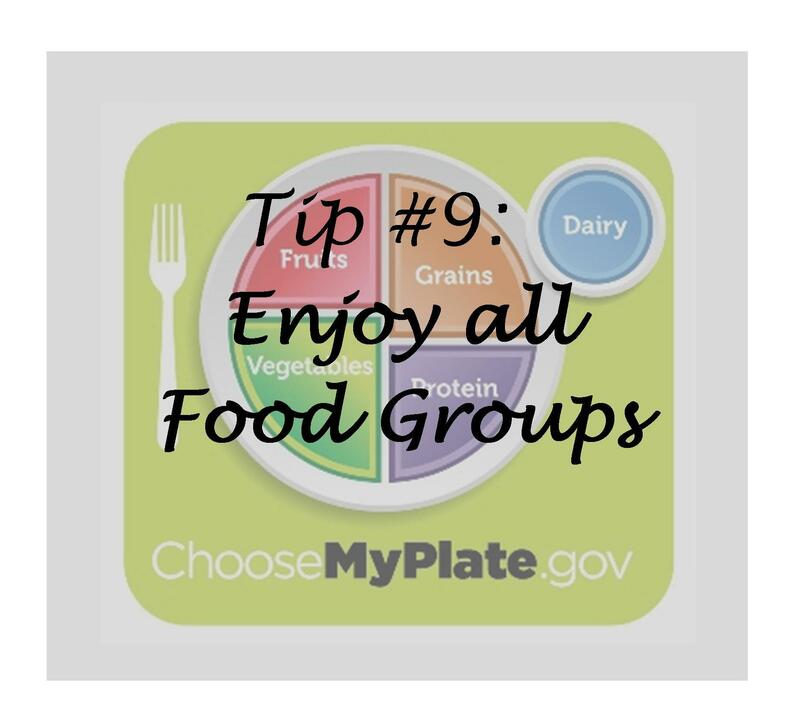 It is very important to include every food group (meats, fruits, vegetables, dairy, and grains) in our diet. 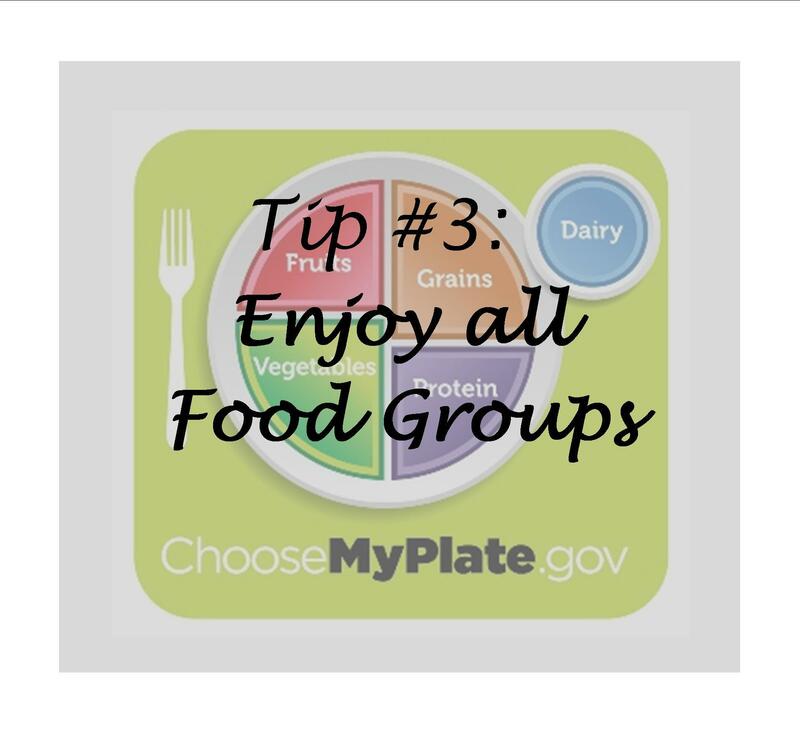 Each food group provides essential nutrients that our body needs for growth and maintenance. Eliminating any specific food group, that many popular diets ask for, may lead to quick weight loss but does not lead to a positive lifestyle change for long term results in weight loss, lower cholesterol, normal blood pressure, etc.